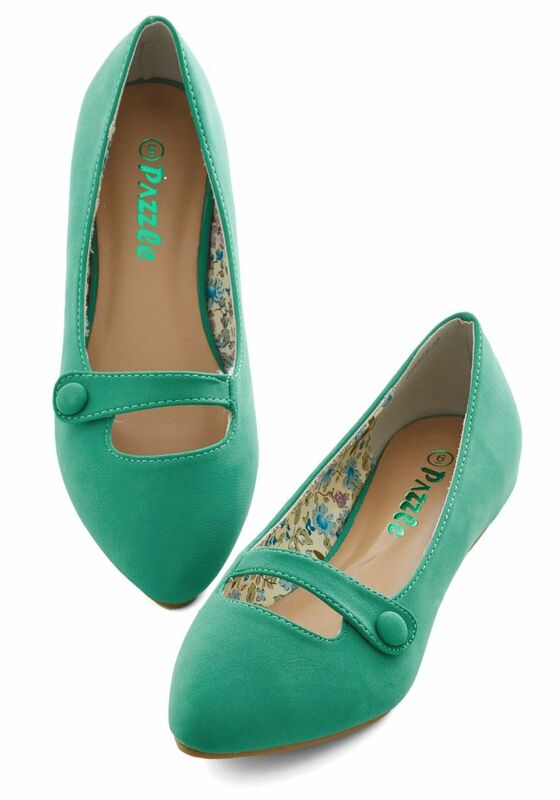 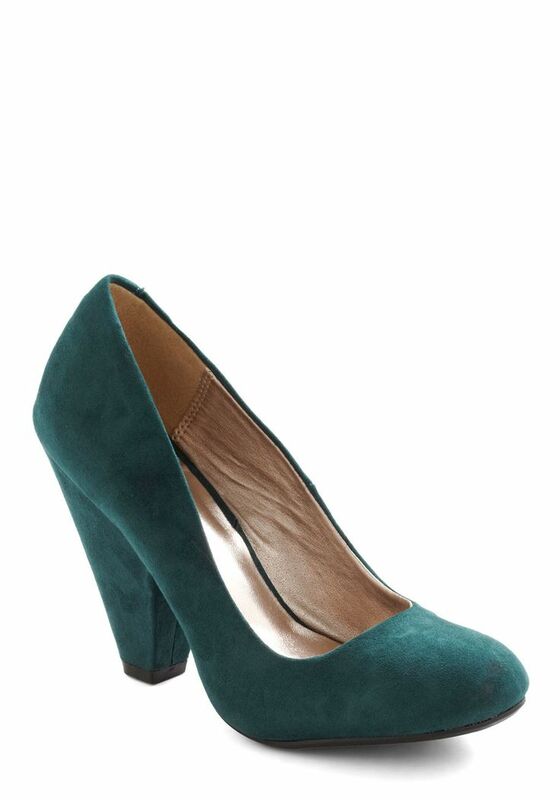 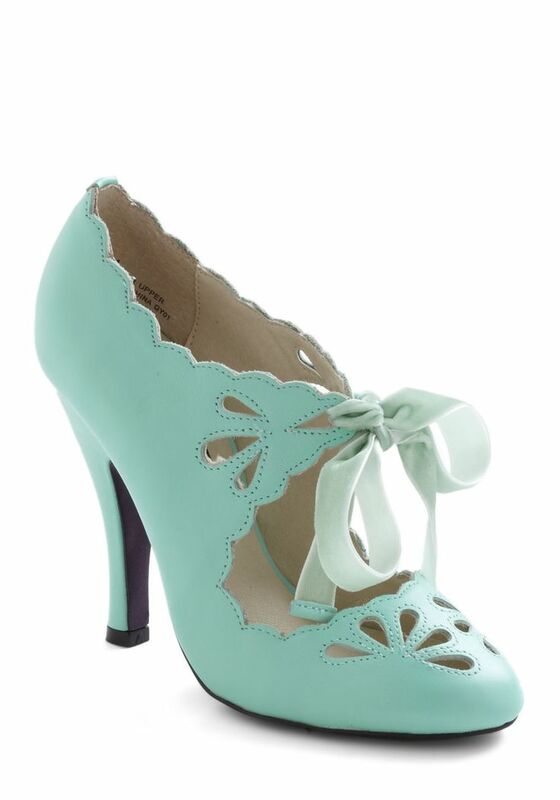 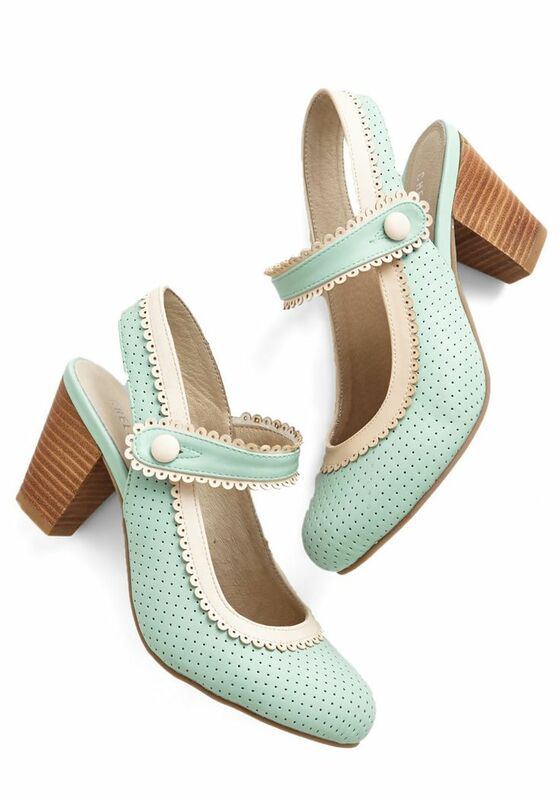 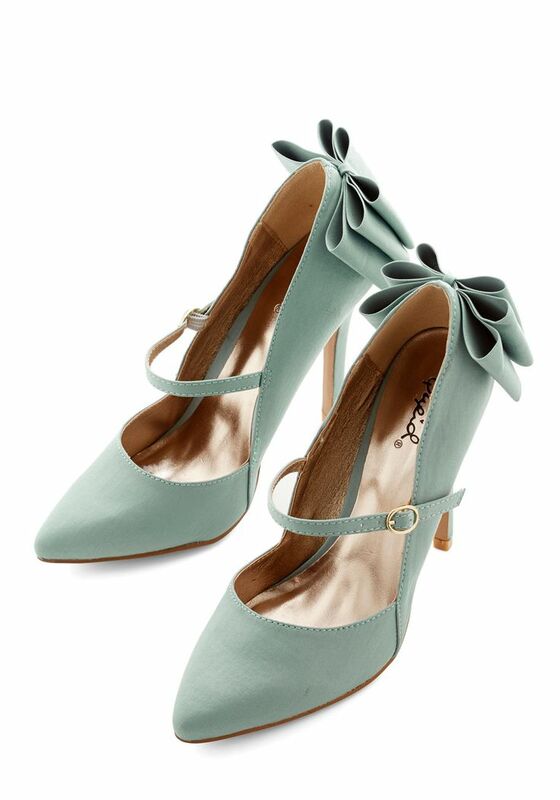 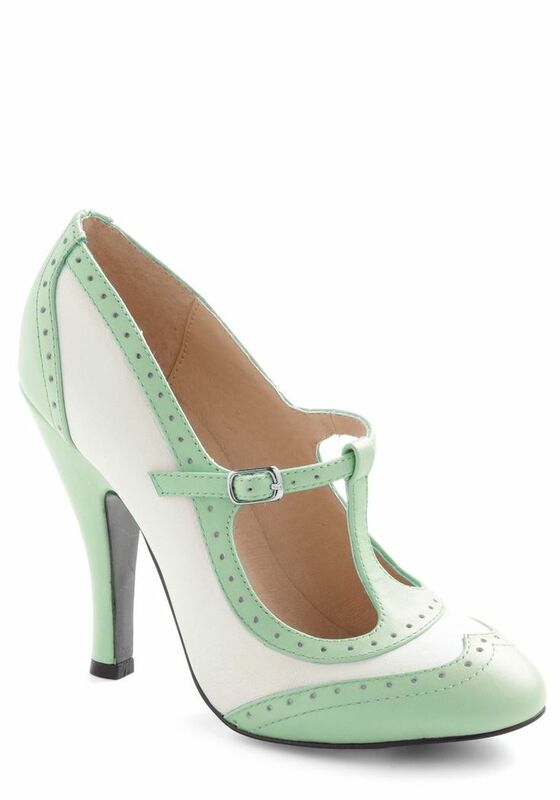 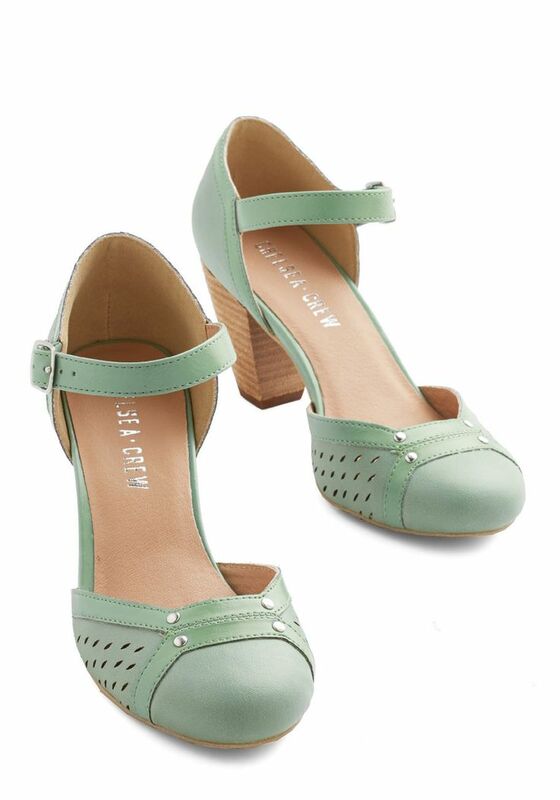 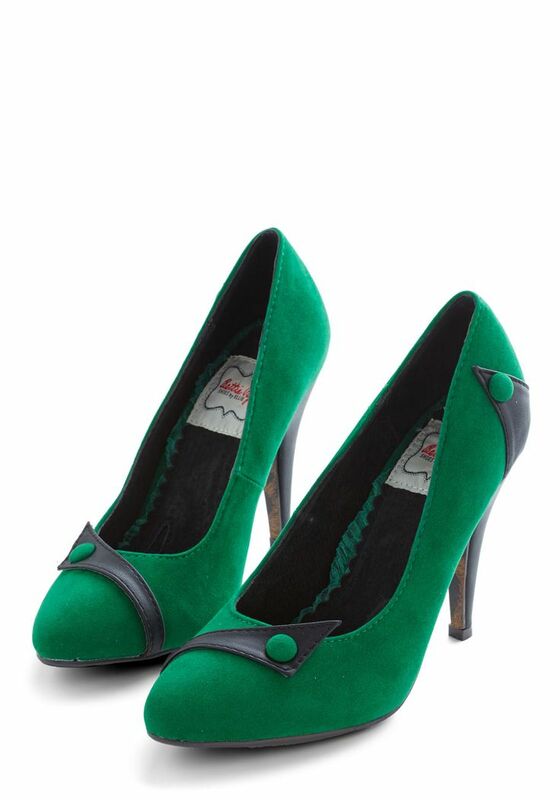 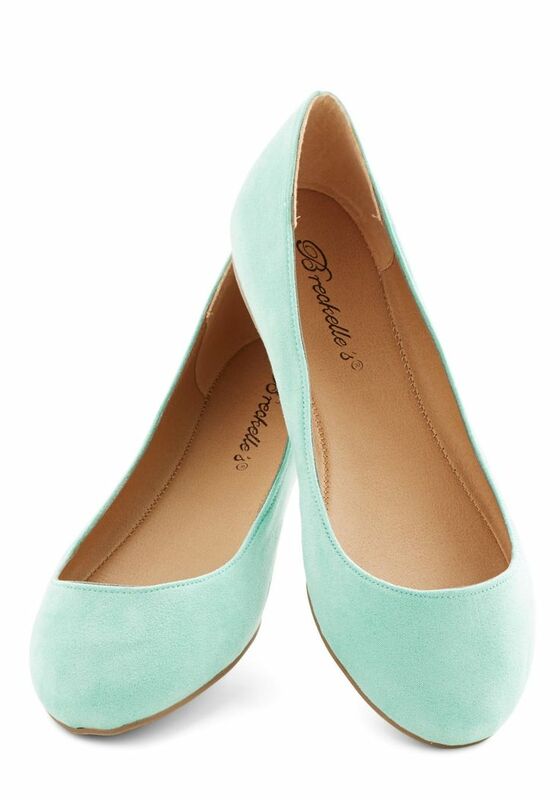 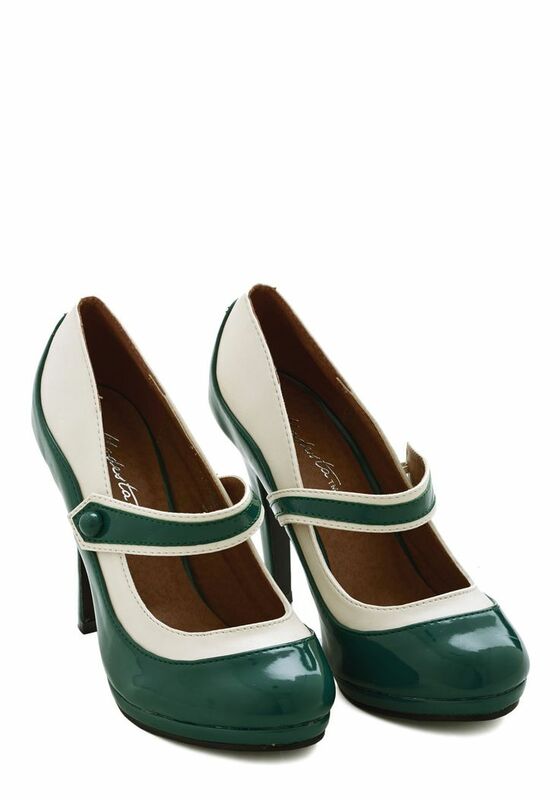 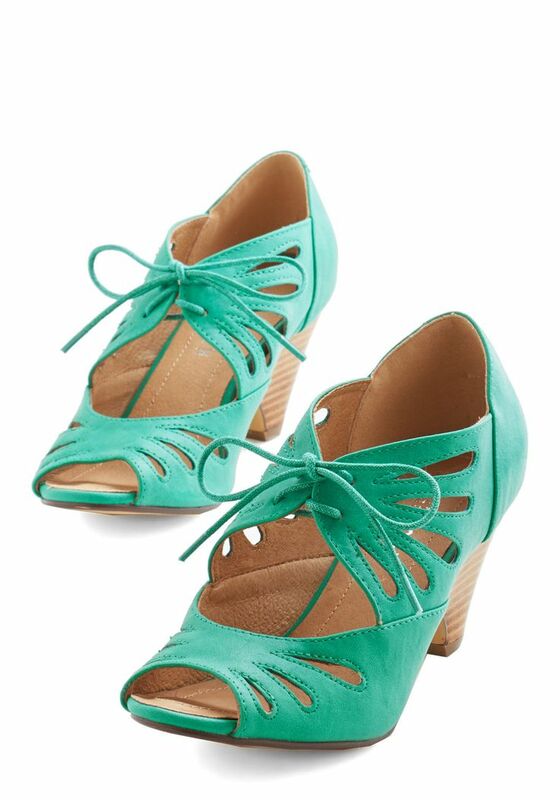 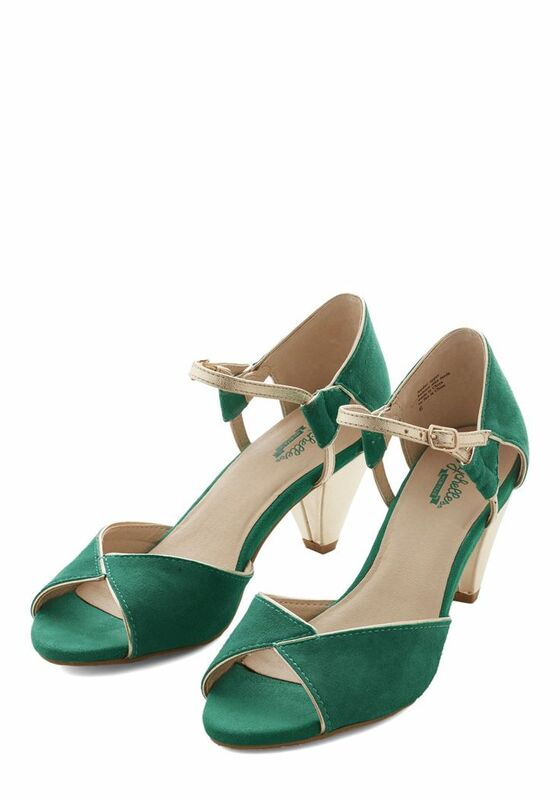 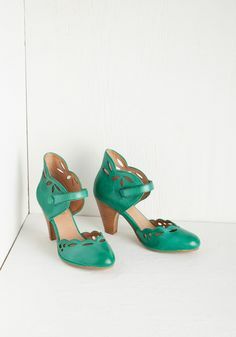 Adorable shoes in shades of green and mint. 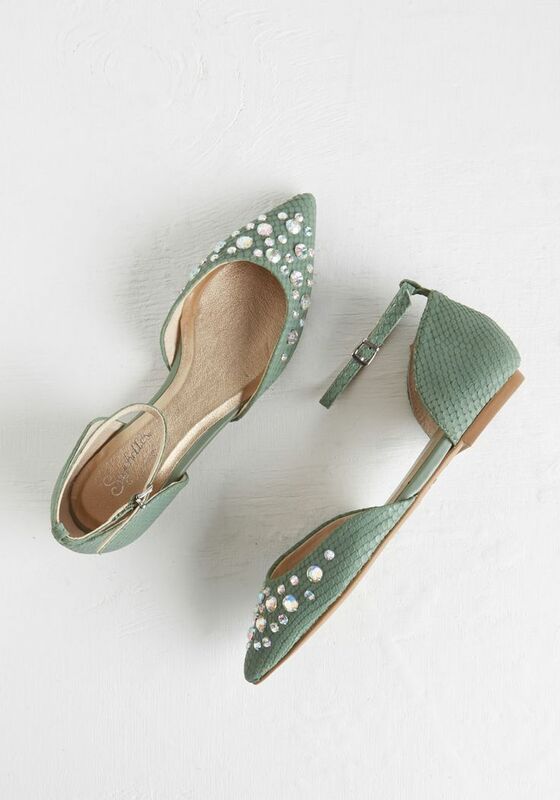 Mint is the perfect pastel color for Spring and Summer weddings, and emerald will fit beautifully into a Fall or Winter color scheme. 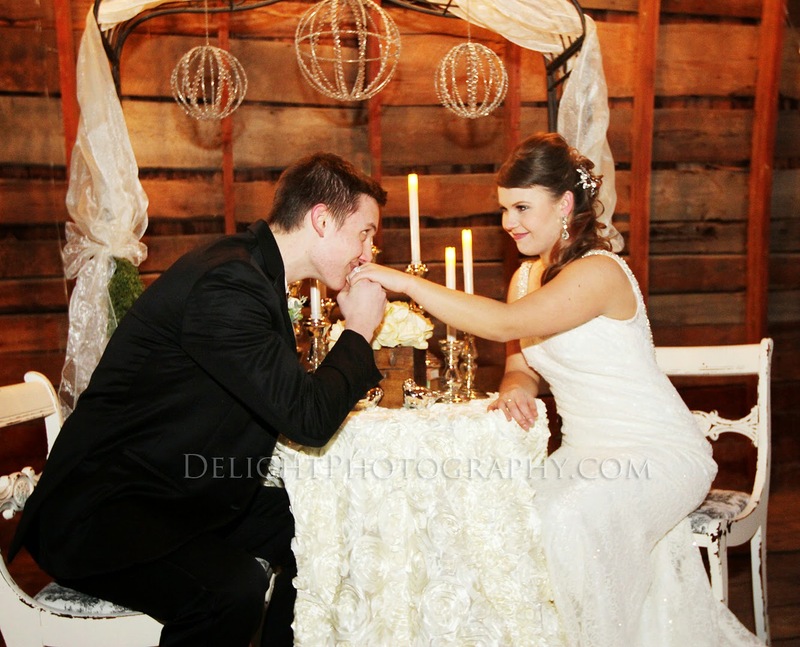 Visit Bridal Bargain Hunter's profile on Pinterest.